Before professional sports took root in the Puget Sound area, local schools drew the allegiance of fans. 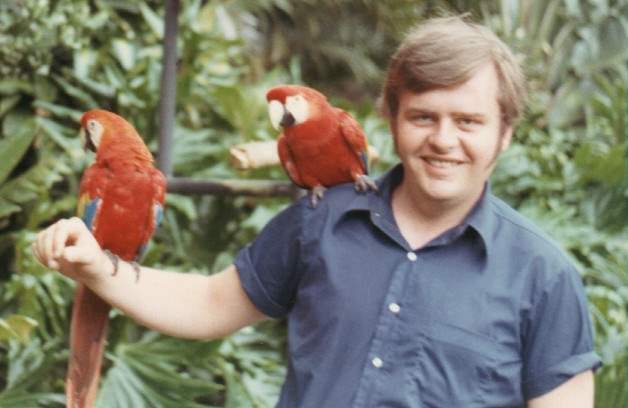 For those who followed teams from Puyallup and Pacific Lutheran University in the 1970s, their source for news and play-by-play action was Bud Blair. Bud created an atmosphere that made the athletes and their fans feel like their game was the most important game in the area every time he took the mic. Unfortunately, not only Blairâ€™s career, but his life, was cut too short. 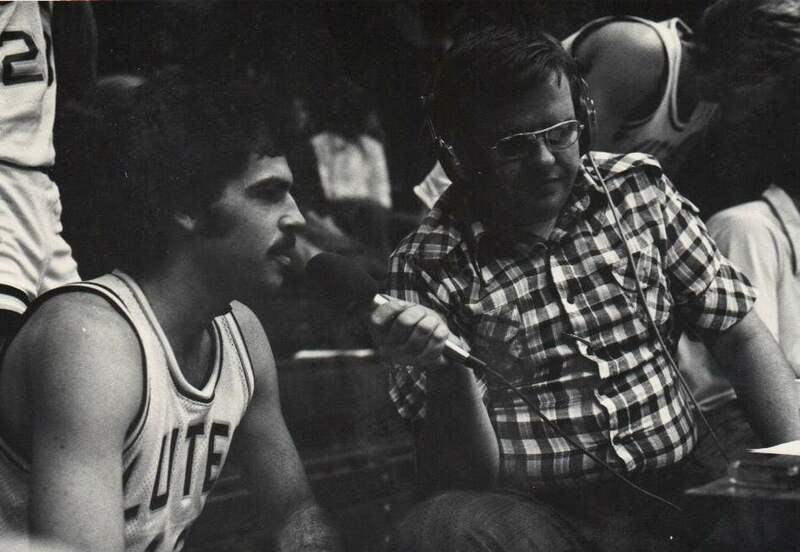 He died a couple hours after broadcasting a PLU basketball game at the College of Idaho in Caldwell on February 5, 1978 two weeks before his 37th birthday. He had gone to dinner with Ed Anderson, PLU coach, and Gary Wusterbarth, his color man on the broadcast. Blair collapsed in his motel room and efforts to revive him were to no avail. Bud was born in Tacoma in 1941 and graduated from Stadium High. He started the Blair Sports Network around 1966 and began freelancing as a broadcaster and photographer. 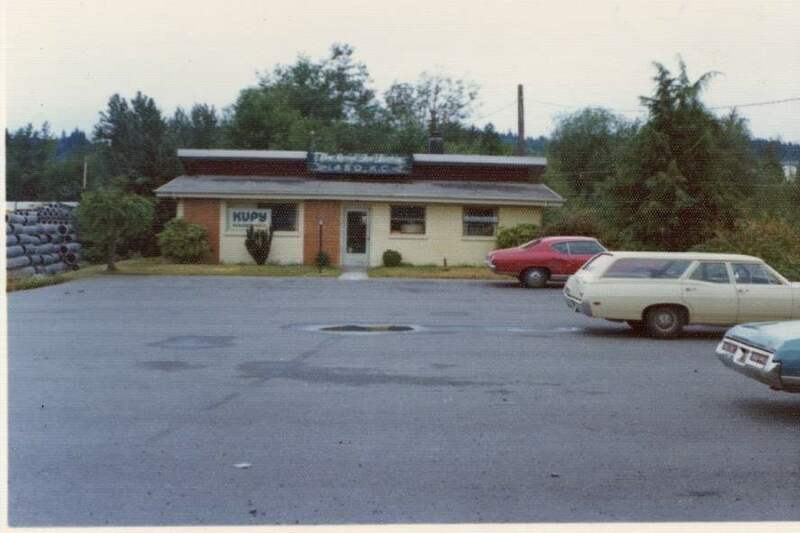 Later, he was part owner and then full owner of KUPY 1450 AM in Puyallup. 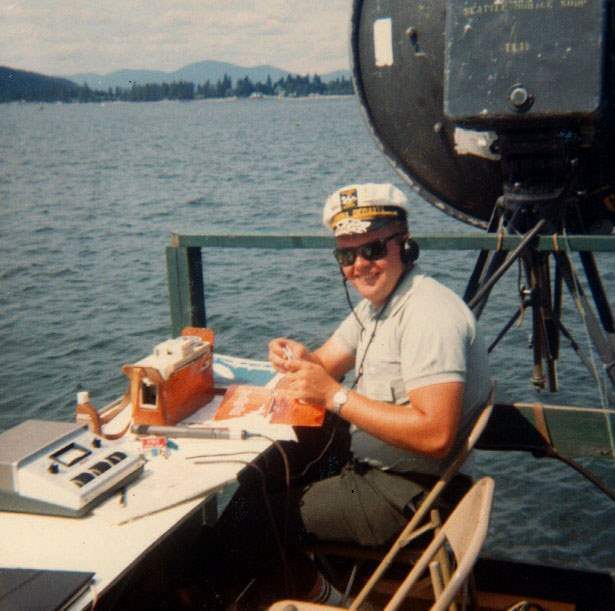 From 1970 until his death, he called the action for PLU basketball and football games. Bud was noted for injecting his personality into his broadcasts. It was not enough just to say scored, who made two yards and who made the tackle. 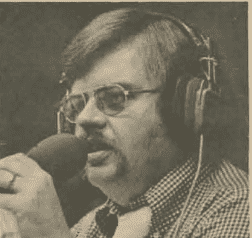 Luebker noted that â€œHoly Humptulipsâ€� and â€œHeâ€™s covered like a Tukwila fog,â€� were a staple of most Blair broadcasts. There were other favorites including, â€œIn the popcorn machine,â€� and â€œDown the elevator shaft,â€� along with, â€œItâ€™s a 20-footer that goes 18, five-star stump floating barn burnerâ€� and â€œgoodness gracious, Agnes,â€� that made his broadcast unique. 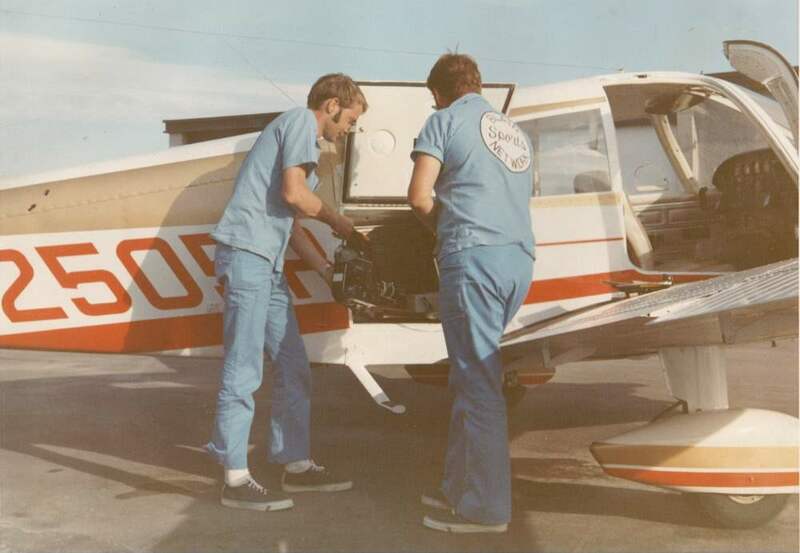 In the spring and summer Blair turned his attention to the unlimited hydroplane circuit. He traveled to the sites of the hydro series taking photos and calling race action. 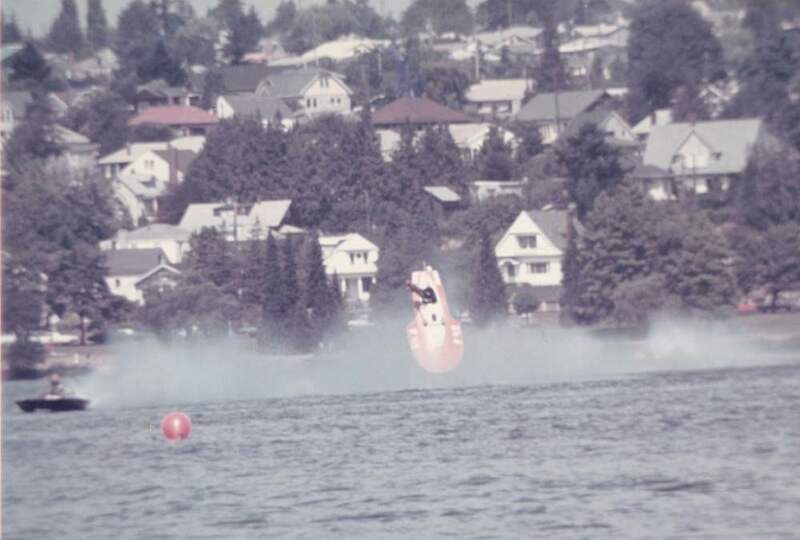 One of his most famous hydro photos captured Mickey Remund catapulting from his boat as it flipped in mid-air.